I still have a permit, and have one more driving lesson before I can take the license test, and a defensive driving lesson. I just turned 21. 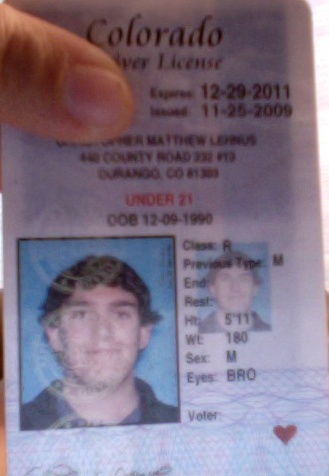 My permit is now expired. I now have to apply for an over 21 permit, wait for it to arrive in the mail, then take my last drive, and then take the license test. I have to fill out paperwork to get a permit that I will only have for at most, 2 months, only to have to fill out more paperwork for a drivers license soon after. I told my mom I wanted my last drive before I turned 21, so I didnt have to deal with that, but she assured me that I didnt need an over 21 permit. Also, Is there a grace period where I can drive with an expired permit?